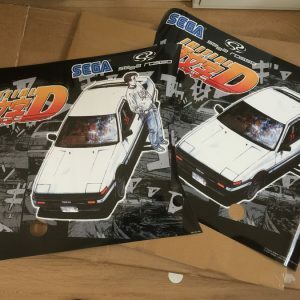 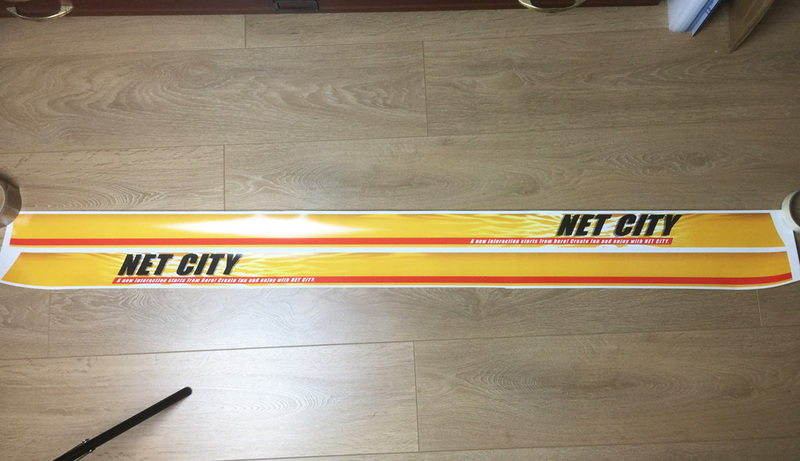 Reproduction Sega Net City side art decals. 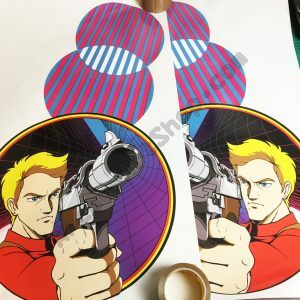 Please note, these are NOT an accurate colour match for the original luminous orange screen printed pieces, but are best possible match in digital print. Each piece measures 1425mm long x 60mm high approx. 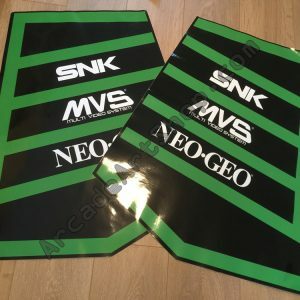 Includes left and right pieces.